By sarah on October 8, 2013. 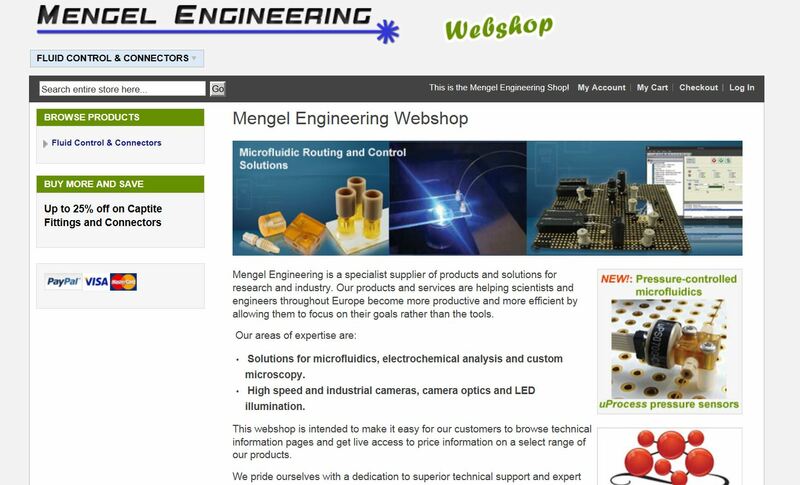 LabSmith is pleased to announce that Mengel Engineering, distributor of LabSmith products serving Europe, has launched a web shop for CapTite™ microfluidic microconnectors and uProcess automated pumps, valves, and sensors. 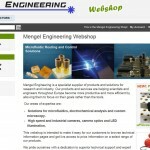 Visit http://mengelengineering.dk/shop/ to buy on-line! By sarah on January 17, 2013. Join LabSmith and microfluidic ChipShop February 6, 2013 at LabSmith heaquarters in Livermore, CA for an open house that includes product tour, training, and hands-on experience with microfluidic chips and the equipment to control Lab-on-a-Chip Experiments. Course Instructors, Dr. Yolanda Fintschenko, Director of New Technologies, Sales and Marketing at LabSmith yfintschenko@labsmith.com or Dr. Holger Becker, CTO and founder of microfluidic ChipShop, at hb@microfluidic-chipshop.com. Contact training@labsmith.com for more information or to register. Agenda for download below or request one from training@labsmith.com. Happy Thanksgiving 2012 from LabSmith! By sarah on November 19, 2012. LabSmith wishes you and yours a Happy Thanksgiving. We will be closed for the U.S.A. Thanksgiving holiday Nov. 21-Nov.23.